We’ll keep your car running well. Extensive experience in the automotive industry. High workmanship standards and automotive excellence. Professional and experienced mechanic on the road within the shortest time possible. Route67 auto repair centre offers a comprehensive range of car maintenance and repair services. We offer exclusive services to customers who want to purchase or sell a car. 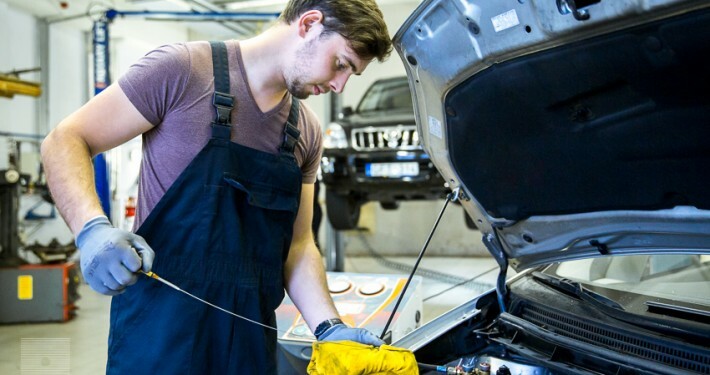 Our highly experienced team of mechanics and specialists is always prepared to help you with preparing your car for inspection or in the event of a road incident. Customer trust is our top priority! Founded in 2009 as an auto part store, our company has quickly grown to become a comprehensive provider of all vehicle repair services with a commitment to maintaining a highest workmanship standard. Customer trust, personal attention to each car and responsibility for the end result are the key principles that guide our business. We are deeply committed to continuous growth and improvement and always stay abreast with the latest developments and advancements in our industry and combine them with our know-how. All this enables us to offer speedy turnaround, flawless workmanship, good price and valuable advice. Need specialist advice? Feel free to contact us for your queries and concerns. Our team is prepared to offer you our expert advice and assistance. We will be happy to answer all your questions pertaining to your car ad its maintenance.